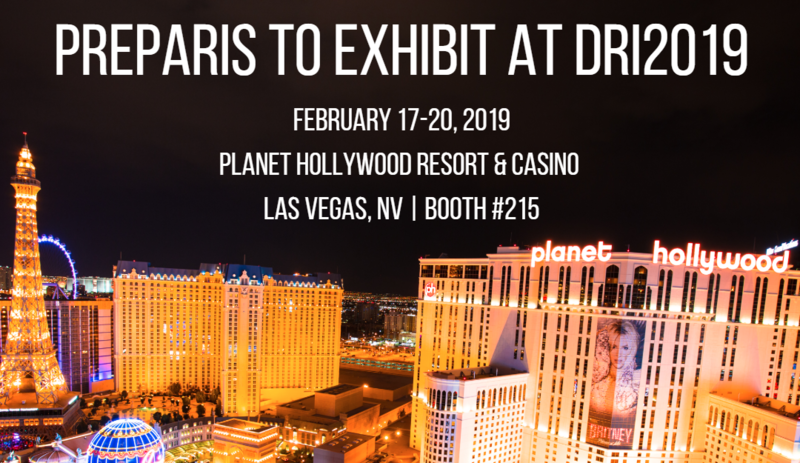 ATLANTA, GA – January 17, 2019 – Emergency messaging, plan management, and incident management software and services provider, Preparis, today announced that they will be exhibiting at Disaster Recovery Institute (DRI) International’s eighth annual conference (DRI2019) at the Planet Hollywood Resort & Casino in Las Vegas, NV from February 17-20. DRI2019 will welcome a global audience of the most accomplished and influential professionals in the field of business continuity. The conference will address important business continuity management (BCM) topics and provide a first-rate educational experience. Visit Preparis at booth #215 to see how organizations across multiple verticals prepare their workforce with online training courses, protect their workforce by generating and distributing emergency preparedness plans, and communicate with their workforce with cloud-based software for bi-directional emergency notification. For more information on the Preparis solution, visit https://preparis.com/technology/. To make an appointment with Preparis at the conference, visit https://preparis.com/dri_2019_appointment/. 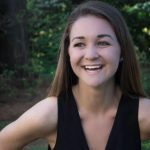 For information on DRI2019, visit https://conference.drii.org/.